Bearing Checker is a portable instrument for fast and easy measurement of bearing condition in preventive maintenance. 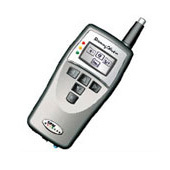 The instrument is push button controlled and basic measurement data are entered manually. 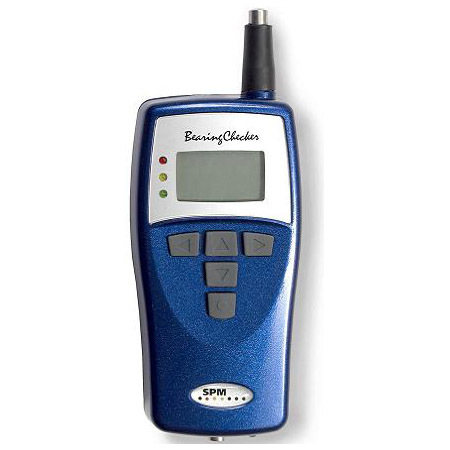 BearingChecker measures shock pulses with a built-in probe and machine surface temperature with an infrared sensor. The instrument can also be used as an electronic stethoscope for detecting machine sound irregularities.